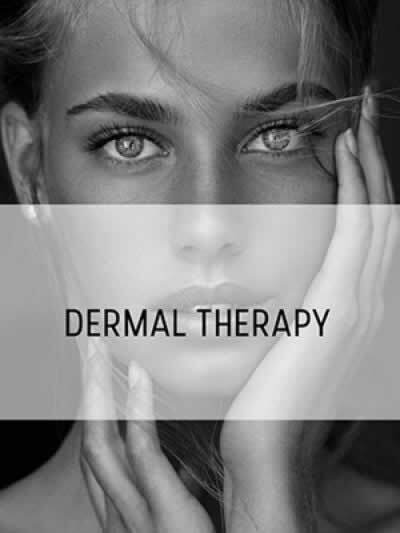 Award Winning* Boutique Cosmetic Clinics, Focusing On Aesthetic Medical, Laser & Minimally Invasive Cosmetic Surgical Solutions. 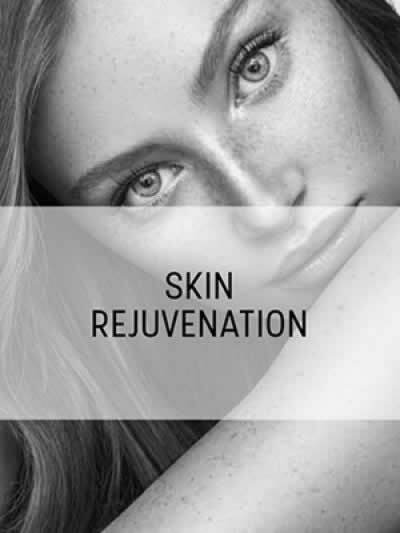 At Medaesthetics's We Offer The Most Extensive Range Of Cosmetic Skin Rejuvenation And Body Contouring Treatments Available Under One Roof In Western Australia. 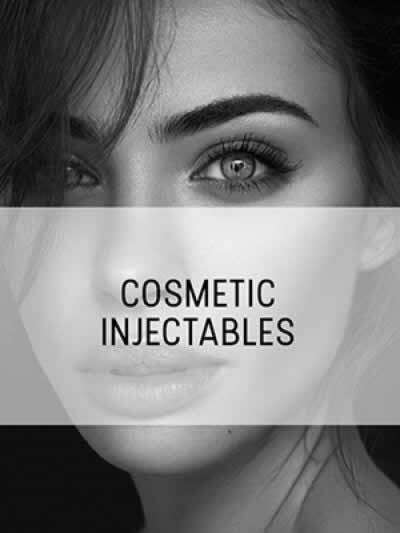 Cosmetic procedures don’t work if they’re not performed skillfully. The service we offer requires a certain type of provider, someone attuned to the finest of details, someone who is thorough yet gentle. Our consultations are detailed, highly individualised, unhurried, and honest. Our clinical team is highly qualified and experienced. “The practice of Cosmetic Surgery is as much an art as it is a science. The aesthetic sense of a clinician in evaluating a patient is as important as his or her clinical skills. I truly feel that we have a special practice and we treat all of our patients like family. 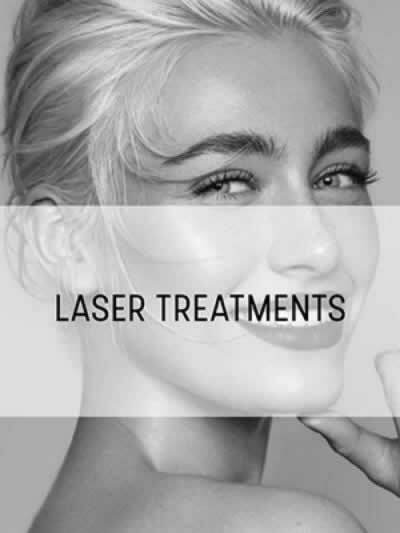 Our goal is the most natural enhancement in the safest clinical environment with the utmost patient care and attention.”.